According to local authorities in the UK, there is a ‘severe’ need for more affordable housing (Association for Public Service Excellence; May 2018). While an increase in housing stock is clearly needed, with more houses to manage how can social housing providers ensure new and existing properties are maintained effectively without putting a strain on local resources and inconveniencing tenants? The explosion of the Internet of Things (IoT) has meant that our homes are becoming smarter and more connected than ever before. 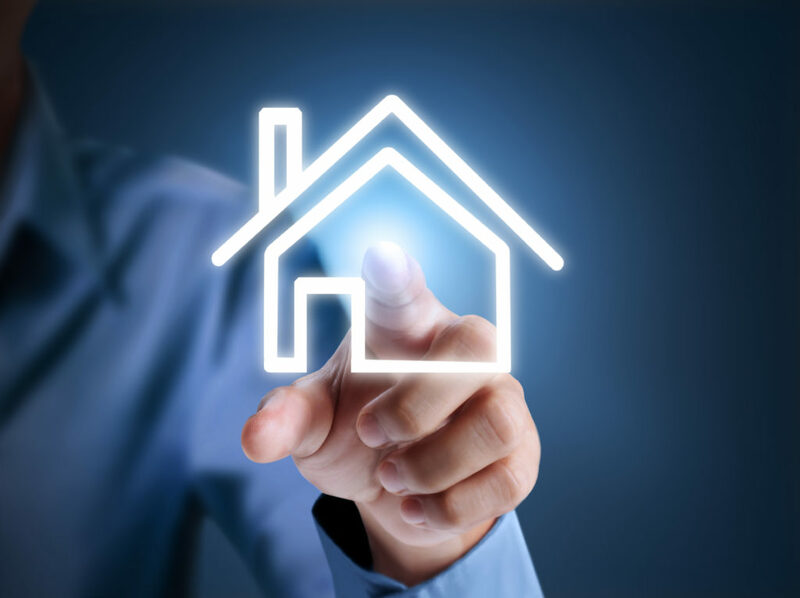 By 2020 more than 50 billion devices will be linked via IoT, supporting the rise of the ‘connected home’ and providing local authorities and housing associations with smart ways to manage their properties and budgets. Smart technology is about improving and enhancing people's’ lives, and devices such as smart thermostats to monitor energy use, smart smoke alarms that alert the fire brigade and damp monitors to prevent mould are all examples of how IoT can do this within the home. In social housing, connected devices and smart sensors are a cost-effective way to help housing providers ensure that their properties are safe, healthy and energy efficient. Smart technology can also help social housing providers to support the independent living of elderly people in the community, complementing the wider efforts to manage the needs of an ageing population in their town or city. At this year’s Smart to Future Cities conference, Yunus Mayat, Enterprise Architect and Information Manager at City of Bradford Metropolitan District Council, explained how they were addressing elderly isolation and assisting living with IoT by using smart sensors to monitor lifestyle patterns. He gave examples of how smart sensors linked to everyday utilities such as a kettle, T.V or thermostat were helping to track the regular behaviour of elderly residents and feedback valuable information to social care and health services. Yunus explained that this type of monitoring meant that services could act quickly if they believed a person was at risk following a deviation from their normal pattern of activity in the home. For the housing provider, smart sensors can help to make the maintenance and running of their properties more responsive and efficient. For example, damp sensors not only ensure that the living environment is healthy for the tenant but can sense an increase in damp early on, which leads to preemptive maintenance before a serious problem occurs. This preventative monitoring can help housing providers to cost effectively manage their properties and reduce the need for a full refurbishment should water damage occur. Tracking this type of data can also evidence a problem early on, enabling the housing provider to resolve or eliminate health related compensation claims. This is a good example of how smart monitoring in social housing can provide greater transparency over issues and help to build better relationships between the housing provider and its tenants. All these sensors will need a reliable network to connect to if a roll out of smart technology across multiple homes is to be successful. A Low Power Wide Area Network (LPWAN) is low-cost network that is suited to low data usage applications, such as smart damp sensors and other low-power home sensors and devices. An LPWAN is also inexpensive to deploy and support over a wide geographical area. Though there will be some cost associated with the setup and implementation of smart technologies within social housing, the savings to be made in the long term will far outweigh the initial investment in a relatively short time scale. Connected home devices are so much more than the familiar digital home assistants and entertainment devices. There are many valuable applications that can really improve and enhance the lives of residents, while enabling housing providers to manage their properties effectively for the benefit of their tenants and the wider community as a whole.